Hurricane Irma - Schatzman & Hovanyecz, P.A. As we all prepare for Hurricane Irma, and after you have made sure you and your family are safe, it is important to take some quick steps to ensure that once Hurricane Irma passes, any hurricane related damage to your home or business is promptly reported to your insurance company, assessed, inspected by your insurer and other professionals, repaired by a reputable contractor, and ultimately paid for in full by your insurance company (less your deductible of course). 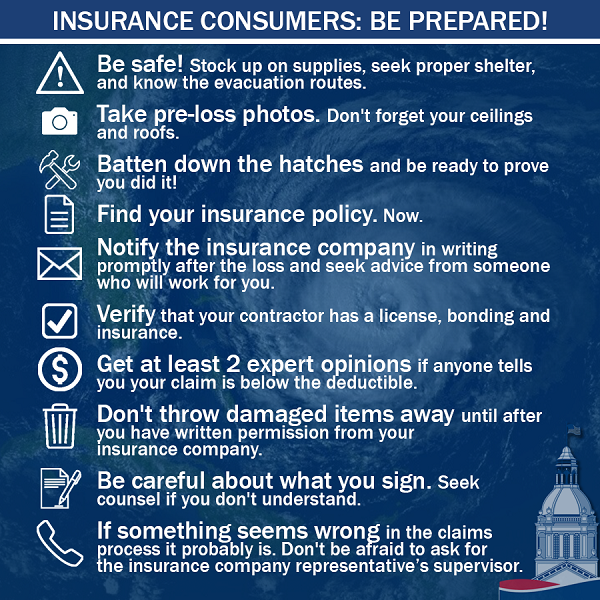 The Florida Justice Association has put together a great list of tips you should keep in mind to ensure everything with your insurance company goes smoothly after the storm. Keep in mind that immediately after the hurricane, there will be people out here looking to take advantage of our desperate citizens. This is why one of the most important post-storm tips is to know exactly who you are dealing with and what you are signing before you enter into any agreements with anyone. Be careful of anyone who tells you not to worry about the cost of their services because your insurance company will pay for it. The bottom line is: do not sign anything you are not 100% certain about without first consulting an attorney familiar with the handling of property insurance claims. We hope that insurance companies will be quick, fair, and reasonable in adjusting Hurricane Irma claims, but there will inevitably be issues. We will be here after Hurricane Irma to provide legal advice and representation to our fellow Floridians affected by the storm and dealing with their insurance companies. We hope that the storm’s impact is minimal, but property damage is almost a certainty and you should ensure your property interests are protected, both before and after the Hurricane Irma. Your Property Damage, Our Problem!